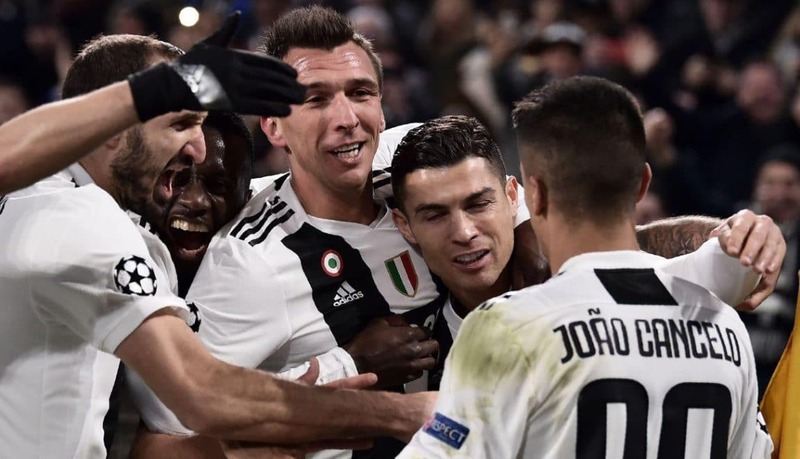 Juventus edged out Valencia 1-0 to sail through to the round of 16 of the 2018-19 UEFA Champions League. Portuguese star Cristiano Ronaldo provided the assist for Mario Mandzukic’s lone goal of the night. The slim win was historic for Ronaldo who has now recorded 100 champions league wins with three different clubs, the first ever player to do so. In the other game of Group H, struggling Manchester United labored past Young Boys 1-0 to join Juventus in the knockout round.